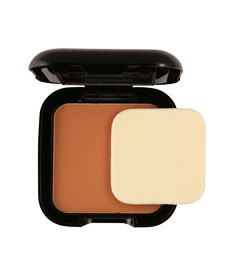 Cara Mia’s cream to powder dual foundation comes in 9 natural shades. They provide medium to full coverage and applies faultlessly onto the skin leaving a silky, radiant, flawless finish. Our foundations are completely oil-free, non-comedogenic, fragrance free and Vitamin E enriched.